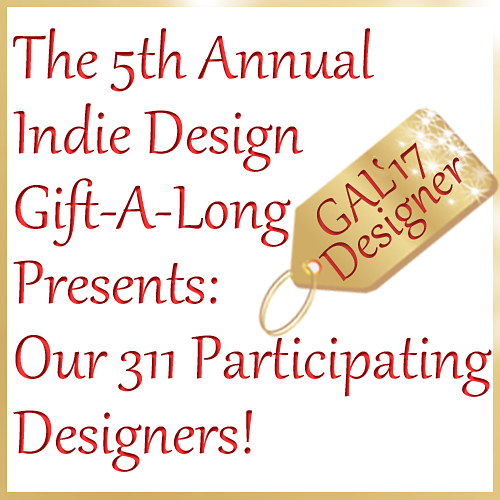 Indie Design Gift-A-Long 2017 is Underway! As promised, now that the GAL is started, here’s a short post with links to the 311 designers (!!! 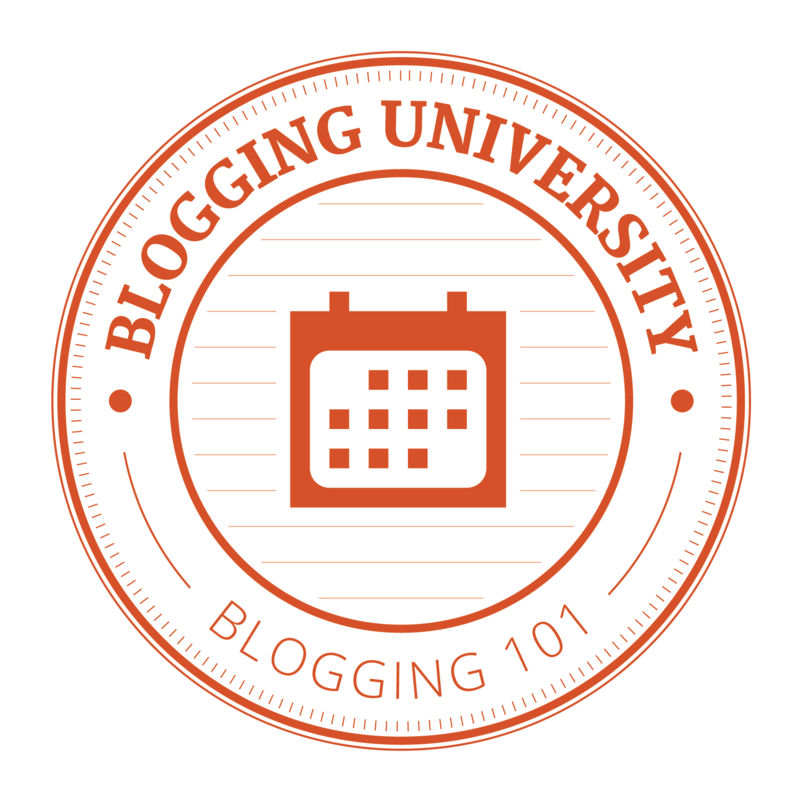 ), the sale patterns, and the prize-eligible patterns. It still blows me away: all the work that went into (and is still going into) organizing the GAL!!! Click GAL Sale Bundle to check out ALL the sale patterns. Over 5,400 patterns are on sale at 25% off!!! 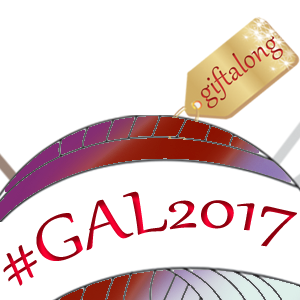 Use the coupon code giftalong2017. Be sure to catch the sale before it ends at 11:59 PM EST Tuesday, November 28, 2017!!! The GAL Giant Bundle has links to all of the participating designers and to all of their paid patterns. If you begin and complete one of these designers’ paid patterns during the GAL, you will be eligible for one of the myriad of fun prizes. Prizes are given away in the different threads throughout the GAL. These prizes are often given away randomly, to someone who answers a question, or to someone who posts a picture of their work in progress. 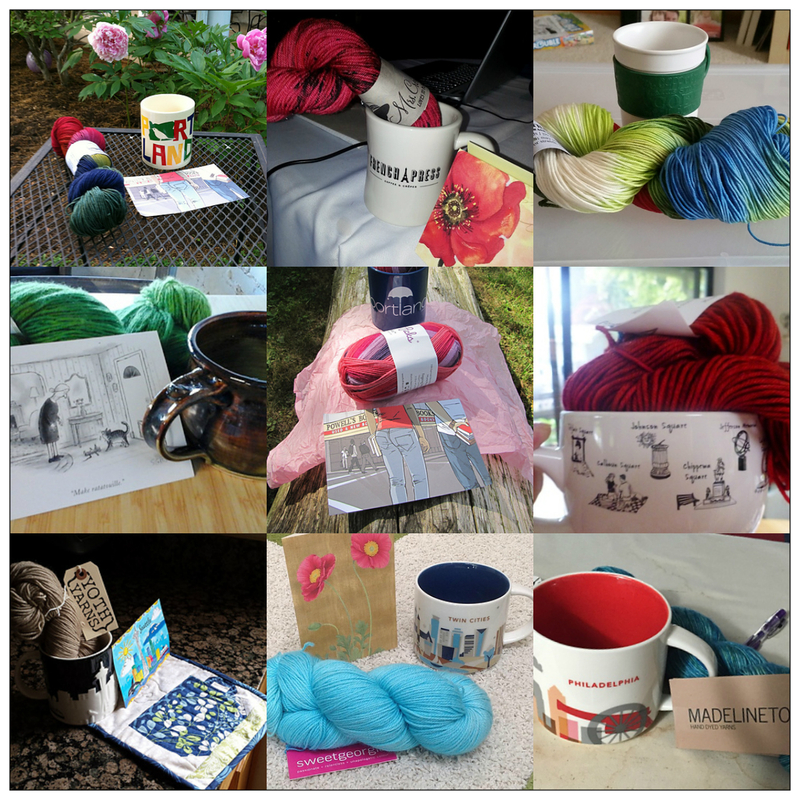 In order to win prizes during the Gift-A-Long, you do need to join the Ravelry Indie Design Gift-A-Long Group. This link will take you there: https://www.ravelry.com/groups/indie-design-gift-a-long. That’s all there is to it! I hope you’ll check it out if it sounds like fun to you! I hope you all had a wonderful Thanksgiving and that your upcoming holidays are filled with love and joy! Next Post Final Day of the Indie Design Gift-A-Long Sale!